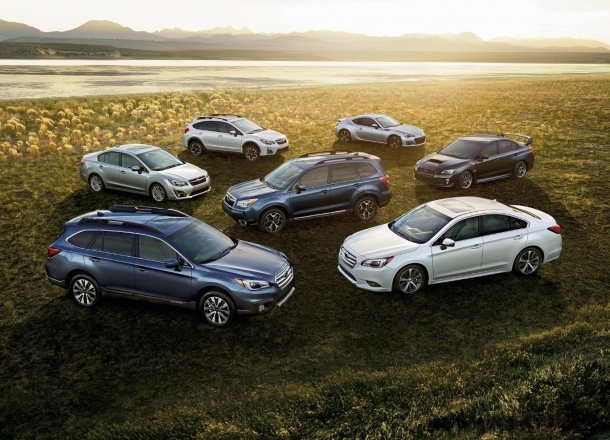 OverviewNew England's four seasons are no issue for the cars available at Mitchell Subaru in Connecticut. 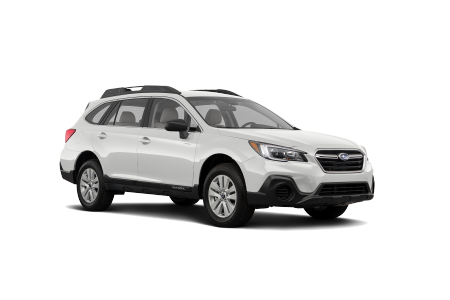 Serving the entire region that is the Northeast, cars like the iconic Subaru Outback promise to handle any weather and any dirt road thanks to an impressive all-wheel drive system. 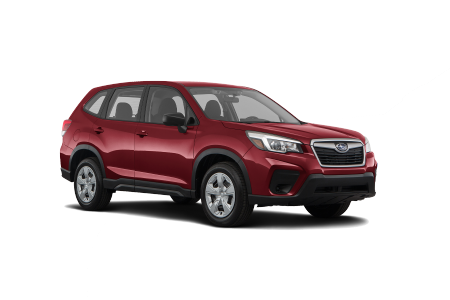 If it's more space without sacrificing on reliability, try out the Subaru Forester, a crossover wagon fitted for the entire family. Looking for something more compact for quick trips in and out of the city? 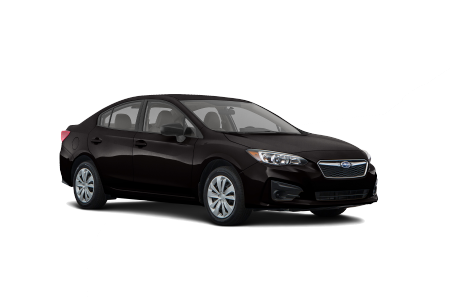 Try out the speedy Subaru Impreza. These cars and more are available now at Mitchell Subaru in Connecticut! Lease a new Subaru model at your local Connecticut dealership. At Mitchell Subaru in Connecticut we're here to provide you with a car shopping experience that'll keep you coming back for more. From the very beginning our sales team will help you learn more about our Subaru lineup to help you make an educated decision on which vehicle is right for you. From there our finance team will walk you through your auto loan and buying options, working with your credit history to ensure the lowest possible loan rate. Start your Subaru conversation today by giving us a call or taking a quick trip down to our Connecticut location. Service on your vehicle is inevitable, so why not make sure it gets done the right way? At Mitchell Subaru in Connecticut, we make sure that's the case on every issue we handle, from oil changes to engine work. No issue is too big or small for us to handle, and we even have a comfortable waiting area equipped with free WiFi and coffee to make waiting on your repairs a little more bearable. Contact our service team today to schedule your next Subaru service appointment.